The Rebel Sweetheart. : The Basics to Party Planning. 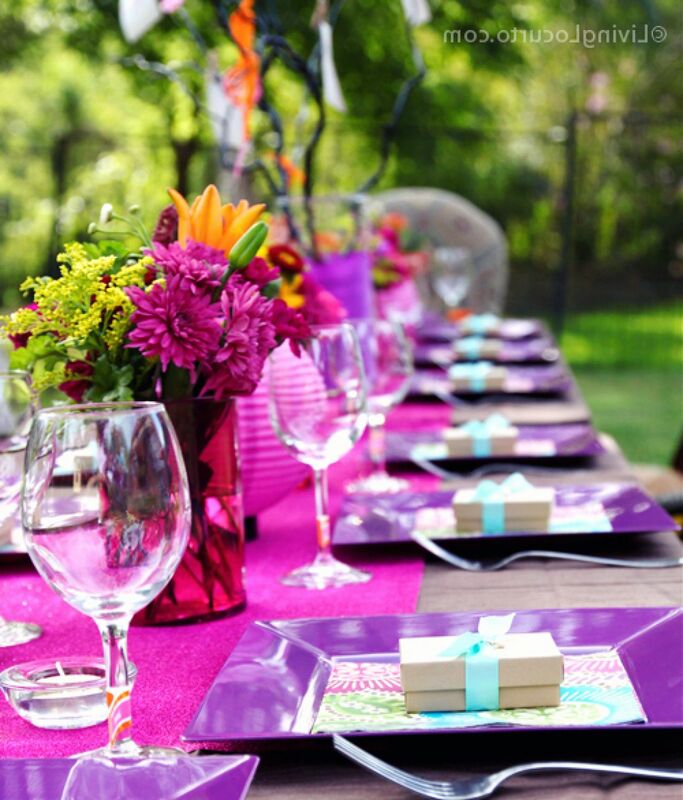 Whether it's a first, seventh, eighteenth, or even an 80th birthday party, planning for the occasion can be a huge and oftentimes daunting task. Organizing and overseeing a party can be quite a challenge, so it is important to have a checklist of all the important things you need for the event. 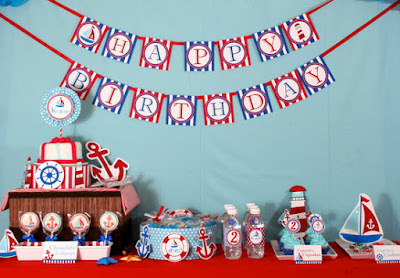 Photo credit: Party Decor Designing. Before you can decided on anything else, you must first confirm the event date and the venue. Make sure that the birthday celebrant is available on the date that you have set, and choose a venue that fits not only your budget, but can also accommodate all the guests you plan to invite. List down all the people you would like to invite to the party. Aside from family members, relatives, and friends, this list could include the celebrant's acquaintances from work, from church, or even online communities. Whether it's a DIY card or bespoke memory mags like the ones from Lifetimes magazines, make sure that the party's date, time, and location are written on the invitations. These invites should be given at least a week before the party, so the guests have ample time to prepare for the event. Choosing a theme for the party would depend mainly on the celebrant's personality, his/her hobbies, or the things that he/she likes. If she loves the beach, a nautical-themed party is a good option. If she's a dog lover, purchase plates, cups, and napkins that have cute paw prints. When planning the menu, consider two things - the celebrant's food preferences, and the guests who will be attending the party. If it's a children's party, spaghetti, chicken, sandwiches, and sweet treats (think cupcakes, cookies, and a chocolate fountain), are a must on the party table. If it's a party for the elderly, go easy on the sweets and serve healthy dishes instead. Party activities are a great way to get all the guests involved and having fun. Parlor games such as Scavenger Hunt, Funny Bones, and Musical Chairs are a perennial hit with kids. For adults, you can never go wrong with a videoke machine (and some booze on the side). With all the advanced planning, all that's left is the party itself! Make sure you arrive at the venue at least an hour before the party starts. This will give you enough time to set everything up and welcome the guests.